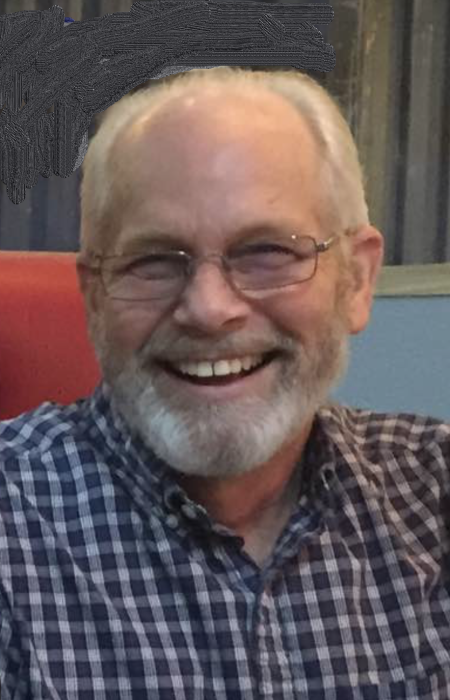 Jeffrey R. Fisher, Sr. age 67, of Canal Winchester, passed away at home on February 11, 2019. Jeff was a 9th generation farmer and 3rd generation owner and operator of Fisher's Greenhouse that was an important part of the south side community. The last 10 years, Jeff's career has been with DFAS in their customer service department where he received many awards and accolades for his outstanding service and dedication. Jeff was a devoted Christian, firm in his faith and beloved by his family, many friends, and community. He is preceded in death by parents, Ray and Grace Fisher. Jeff is survived by his wife, Donna of 39 years of marriage; children, Jason (Amber) Fisher, Heather (Tony) Biggers, Rick (Ali) Dillon, Jeffrey Jr. (Stacy) Fisher, and Katie Fisher (Ian) Holmes; 10 grandchildren, Kylie, Adam, Cameryn, Landen, Evan, Owen, Ella, Reid, Avery, and Emmy; siblings, Deb (John) Sisinger, Jon Fisher, Sus DeLay, Tom Fisher, and Bee (Brian) Kocher; many nieces, nephews, other relatives, and friends.